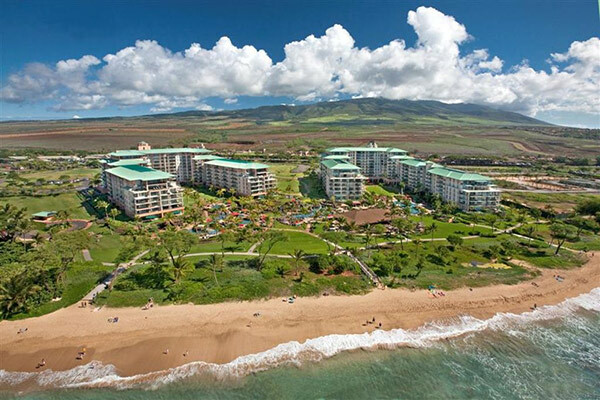 The Kaanapali Alii is often considered to be the premier luxury condominium property within the Kaanapali Beach Resort community. 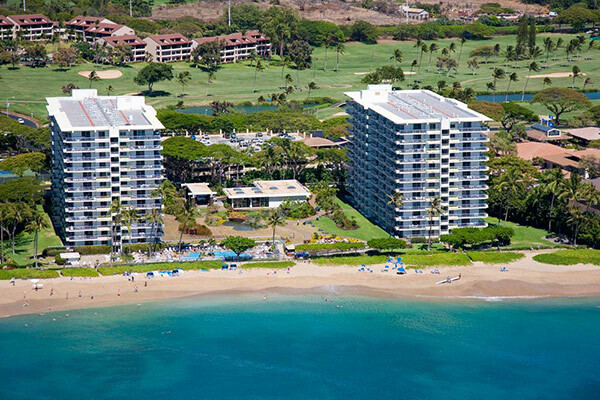 The “Alii” features 264 individually owned condominiums located on Kaanapali Beach. 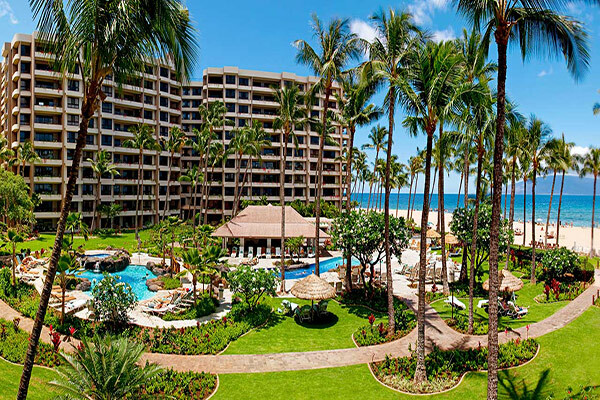 Located on the Northern portion of Kaanapali Beach, the Honua Kai Resort & Spa is one of West Maui’s more recent condominium developments. 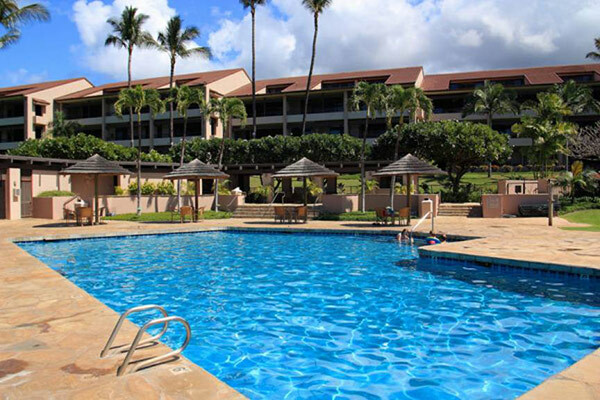 The resort features two enclaves, the Honkulani and the Konea. 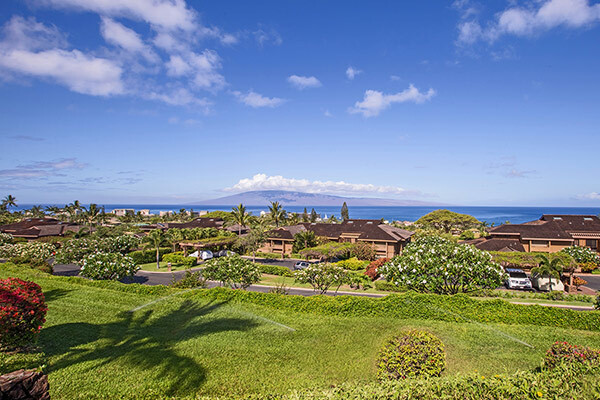 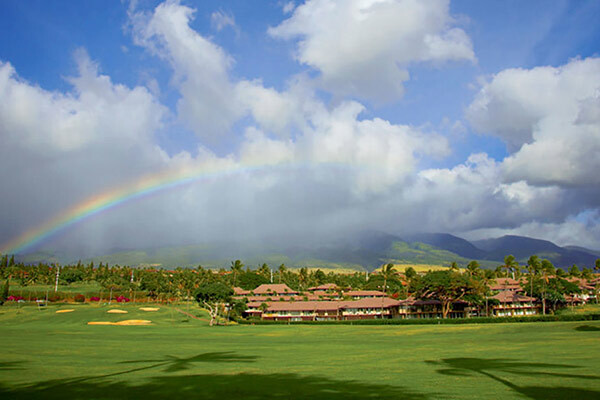 The Vintage at Kaanapali is quiet gated community nestled among the fairways of the world famous Kaanapali Kai Golf Course. 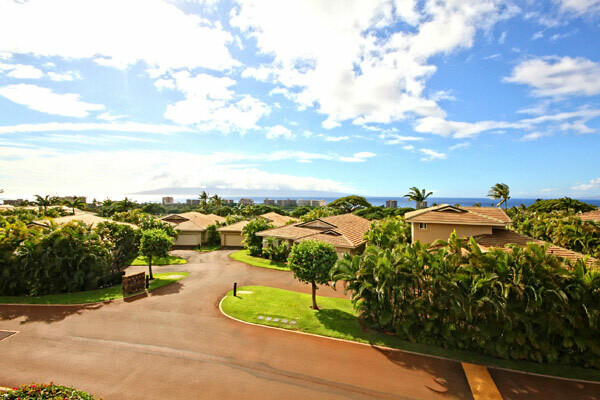 Consisting of 73 single level and two story townhomes, ideal for second homeowners.